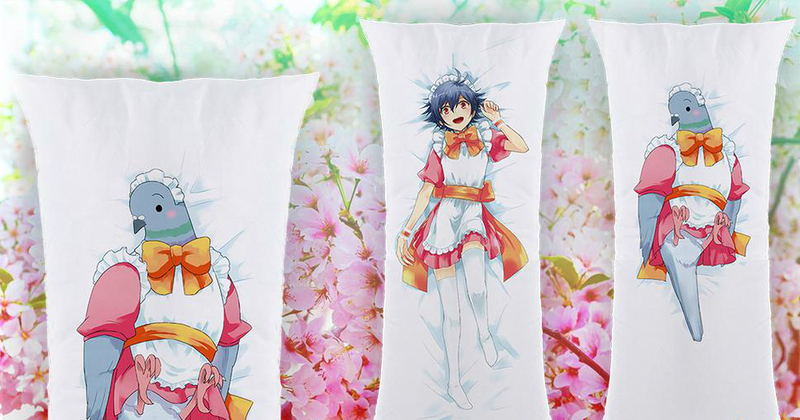 You can buy a Hatoful Boyfriend dakimakura cover over at Humble Bundle right now. Yes, really. It's all part of a Valentine's Day promotion, which features the pigeon dating sim plus a smattering of other visual novels, including the likes of World End Economica and Analogue: A Hate Story. That danged pillowcase, though. That's a real thing you can buy. Is your body ready?